What Should Investors Make of Bitcoin? 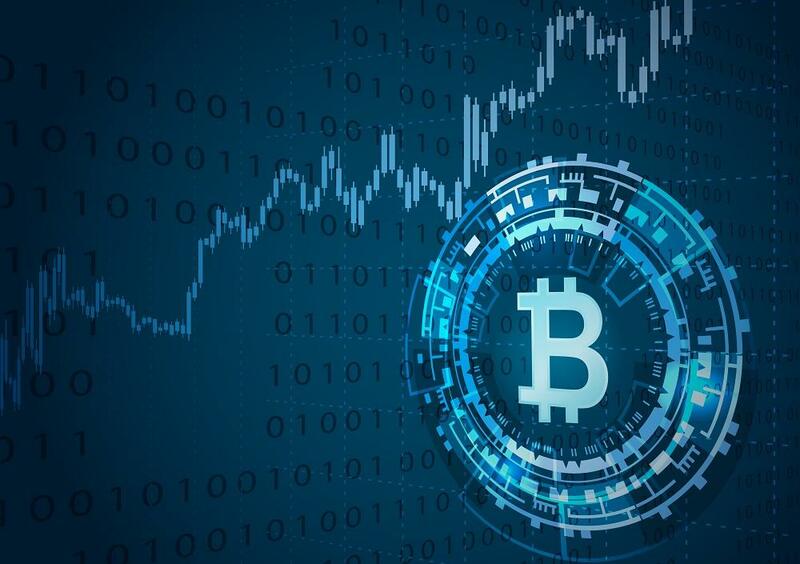 Bitcoin and other cryptocurrencies are receiving intense media coverage in Austin and around the US, prompting many investors to wonder whether these new types of electronic money deserve a place in their portfolios. If, however, one has a goal not contemplated herein, and you believe bitcoin is well suited to meet that goal, keep in mind the final piece of our asset allocation framework: What percentage of all eligible investments do the value of all bitcoins represent? When compared to global stocks, bonds, and traditional currency, their market value is tiny. So, if for some reason an investor decides bitcoins are a good investment, we believe their weight in a well-diversified portfolio should generally be tiny. Because bitcoin is being sold in some quarters as a paradigm shift in financial markets, this does not mean investors should rush to include it in their portfolios. When digesting the latest article on bitcoin, keep in mind that a goals-based approach based on stocks, bonds, and traditional currencies, as well as sensible and robust dimensions of expected returns, has been helping investors effectively pursue their goals for decades. The opinions expressed are those of the author and are subject to change. The commentary above pertains to bitcoin cryptocurrency. Certain bitcoin offerings may be considered a security and may have different attributes than those described in this post. Dimensional and Gap Financial Services, LLC do not offer bitcoin.